The Dubarry Port Deck Shoe is a two-eye tie men’s hand sewn moccasin featuring a high performance rubber outsole for superior grip in wet conditions. This classic leather deck shoe features a DryFast-DrySoft™ water resistant finish and is ideal for on and offshore. 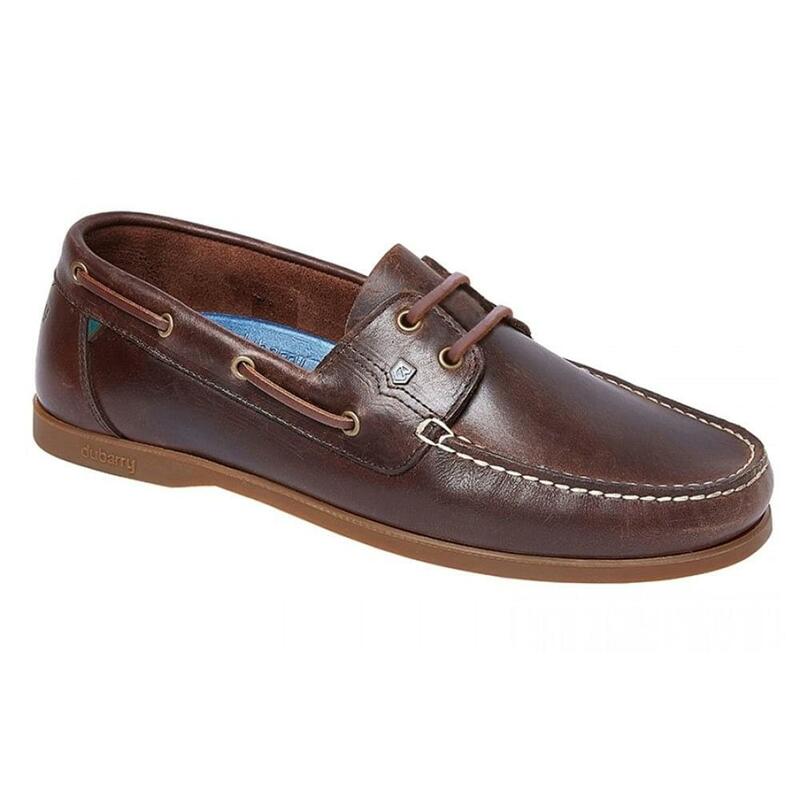 This versatile Dubarry leather deck shoe teams perfectly with shorts or trousers and is essential men’s footwear to complete the yachting clothing look.